RUMOUR: Two high profile European Midfielders linked with a move to Chelsea. Chelsea have a reported £200m war chest to spend this summer and Antonio Conte has identified Monaco’s Tiemoue Bakayoko and PSG's Marco Verratti as prime targets to play next to N'Golo Kante next season. 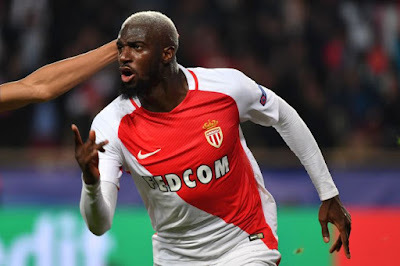 According to this exclusive report in The Telegraph, Chelsea have stepped up their efforts to sign Tiemoue Bakayoko from Monaco for a reported fee of 50m Euros (£42.7m) and with Michy Batshuayi being offered as part of any deal that could be agreed, there seems to be real substance about our reported interest. Now I have to be honest, It seems that I am one of very few people that have not seen enough of him to really comment but to think that we would be looking to pay that amount of money for someone who has had one good season at Monaco is concerning. Granted they have won the French league and have reached the semi-finals of the Champions League but is he really that good? 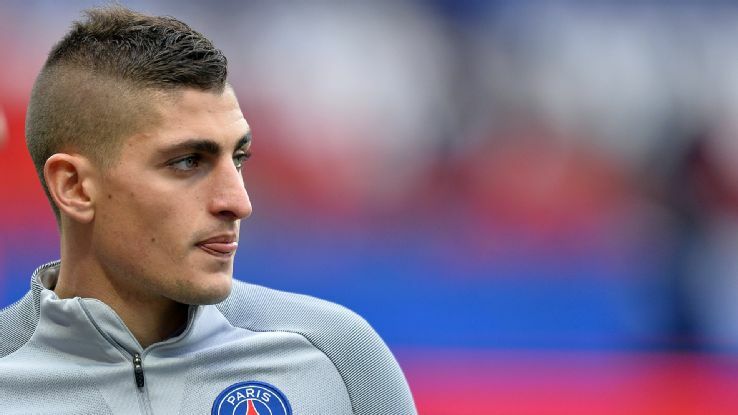 Now Marco Verratti is a very different story and is someone that we ALL would welcome with open arms with the media reporting that Chelsea have already offered PSG £55m to sign him this summer! We all know the player he is and imagine pairing him up next N'Golo Kante in our midfield, we would almost be unstoppable and this report claims that Chelsea are doing everything they can to convince both PSG and Verratti to do business as quickly as possible. 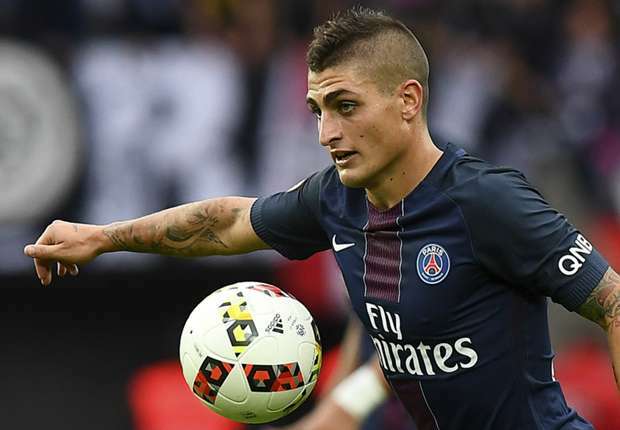 Verratti has proven to be world class in midfield. Someone who will run all day closing people down, someone who loves to get stuck in and win tackles but also someone who can pass the ball and create from the deeper midfield position. Although it's believed that the player wants to remain in Paris with his current contract of £120,000 per week, you would have to believe that if Chelsea came in with a higher offer, and Antonio Conte was able to speak with the player himself, he would find it hard to resist having a crack at Premier League football working under his fellow Italian. If we do have the £200m to spend then Verratti has to be one of those players we sign this summer to improve our first team as we had back into the Champions League and defend our title next season.